Nominations are sort from members for ACTRRA Executive Committee positions for the 2019 season. Should a member wish to nominate for more than one Executive position, a separate nomination will be required for each position. 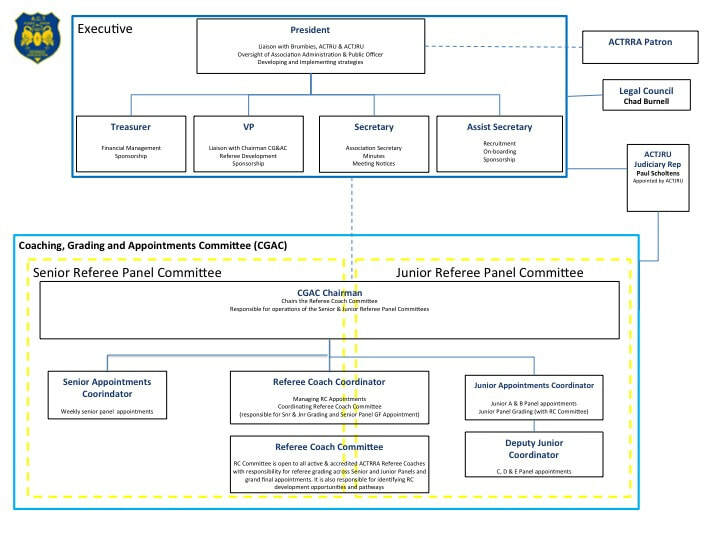 The '2018 ACTRRA Structure' is outlined below for members information, however subject to review by the incoming Executive. Please select only one position. If you would like to nominate for more than one position, a separate nomination is to be completed each position.